Quote: Be careful what you say to someone today. Because tomorrow they may not be here. And you can’t take it back. Posted Under: Love, Life, Relationship, Breakup, Sad, Quotes, Cover Photos. Posted in Alone, Breakup, Cover Quotes, Experience, Forgiveness, Life, Love, Pain, Sad and tagged breakup, Cover Photos, Cover Quotes, Life, Love, Quotes, Relationship, sad. 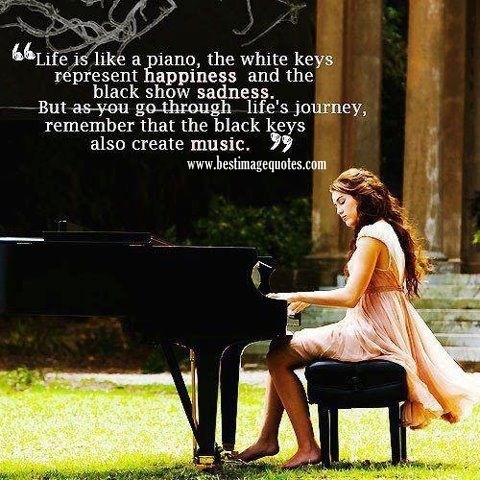 Quote: Life is like a piano, the white keys represent happiness and the black show sadness. But as you go through life’s journey, remember that black keys also create music. 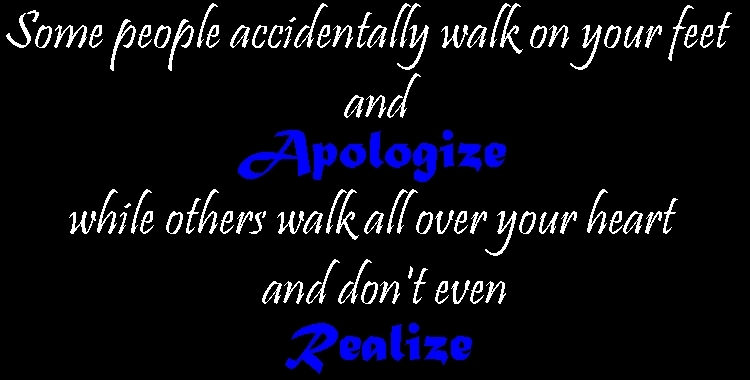 Posted Under: Life, Music, Quotes, Pictures. Posted in Inspirational, Life, Motivational, Music, Pictures, Reality, Sad and tagged Life, music, pictures, Quotes. 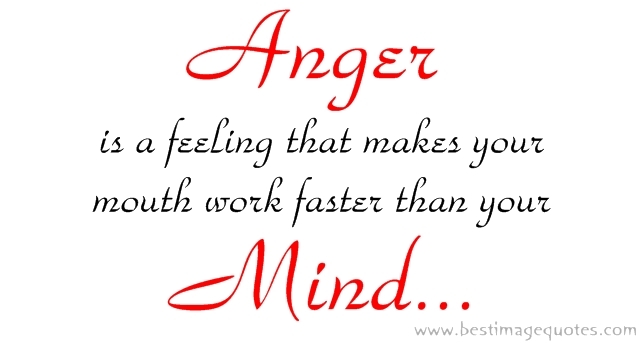 Posted in Forgiveness, One Liners, Sad and tagged anger, depressed, one liners, Quotes, sad. Seeing people change isn’t what hurts, what hurts is remembering how they used to be. 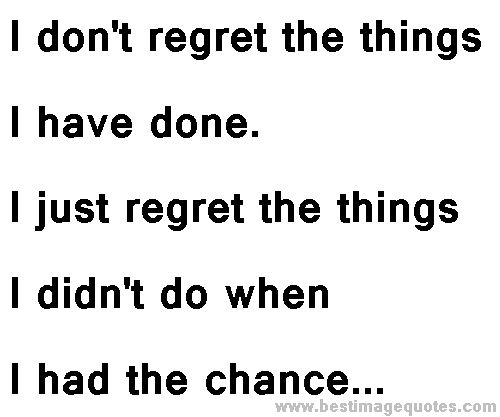 Quote: Seeing people change isn’t what hurts, what hurts is remembering how they used to be. Posted Under: Changed People, Life Quotes, Relationship Quotes, Sad Quotes. Posted in Life, Relationship, Sad and tagged changed, Life, Quotes, Relationship, sad.